As a business owner on North Captiva Island for over 30 years, I’ve seen market trends go up and down three times and currently we're at a cross road, that’s been seen before! Today, buying an existing home costs around $68,000 more then buying a lot and building a new home (comparing apples for apples). 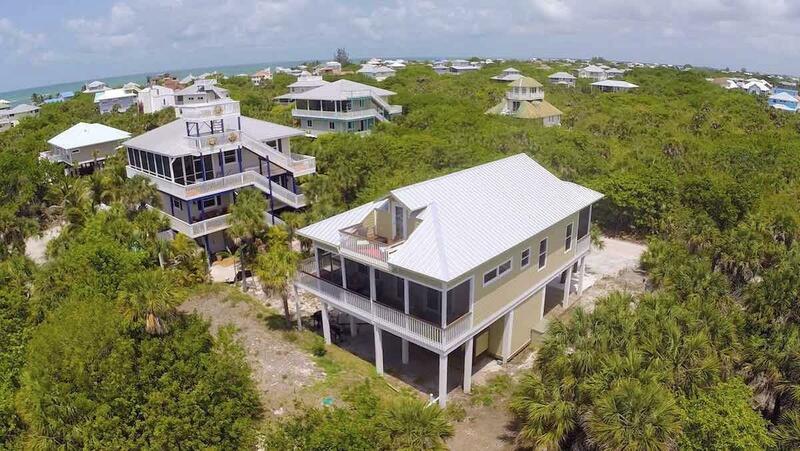 That’s a big difference and once the word gets out, there’s going to be a shift in buying habits on North Captiva Island. Getting in before the shift, is a great opportunity. Good news if your'e ready to buy... Buying a lot and building, instead of buying an existing home put's you in a buyers’ market. My 30 years of experience as a Realtor-Property Manager-Residential Contractor can work in your favor and if you buy a lot now, build a home and rent it, you can capitalize on an up-trending seller’s home market and posture you’re investment for instant appreciation. 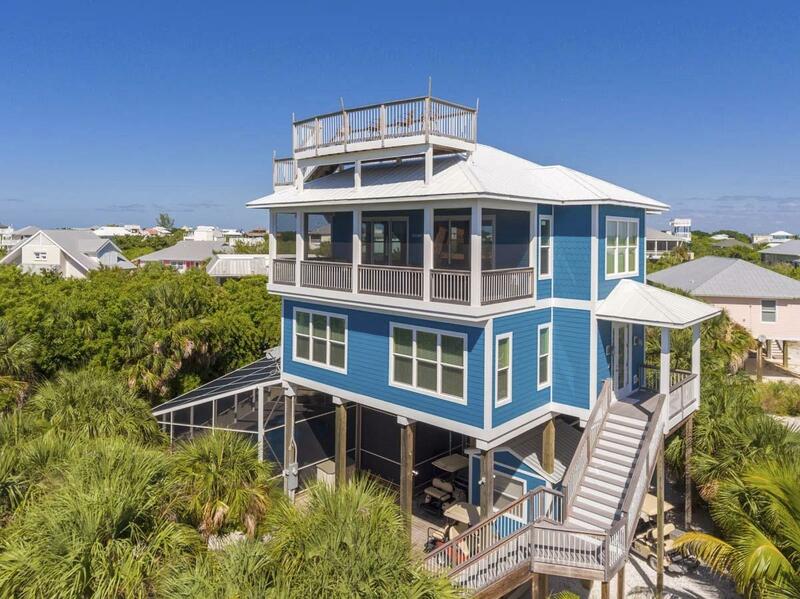 Our Construction Company has built over 30 custom homes on North Captiva. 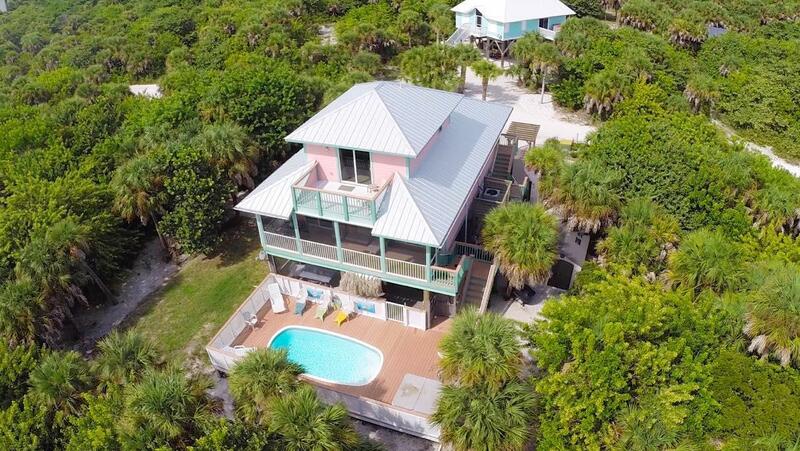 With over $200,000,000 in Real Estate sales and 30 years of renting homes through North Captiva Island Club, you will be leveraging my experience to assist you in making the right choices! Here is some additional information for you to look over so, go ahead and click on this link to see my recommended lot purchase list or click here to view detailed plans of homes from 1100 up to 3000 square feet and check out one of our projects photo reports from ground breaking to completion. CHECK OUT SOME OF THE HOMES WE RECENTLY BUILT! 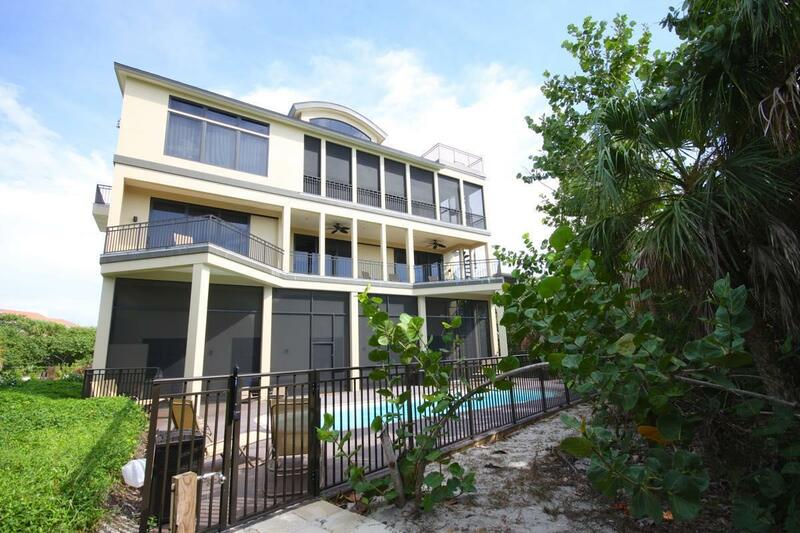 Building a home on North Captiva has never been easier! Click here to see the process.